Wanna record Webcam video, yes there is a free software utility from Microsoft to do the job. 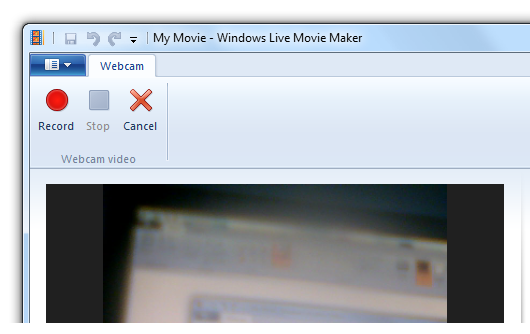 Use Microsoft Movie Maker and from the Webcam, select any of the connected webcams to your computer. Windows Movie Maker has lots of features and can record webcam video, audio and much more. You can even add visual effects to the video captured and aspect ratio is controllable as well. Download Free Movie Maker from Microsoft and record webcam video easily and quickly, all you need to do is get your webcam connected using USB port, Download & Launch Movie Maker from Microsoft, Navigate to the Webcam tab and get started in minutes.